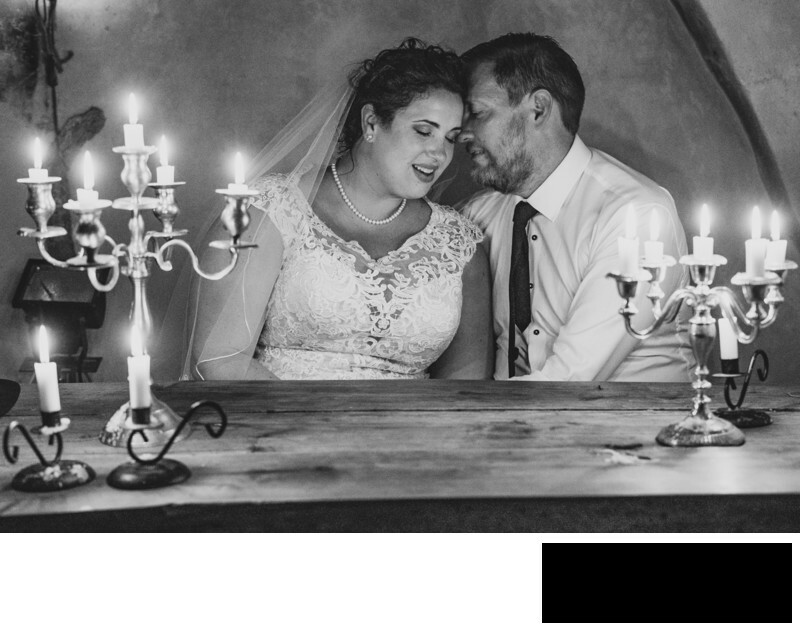 You want a Photographer that documents your wedding in a way that captures the authenticity of your big day. 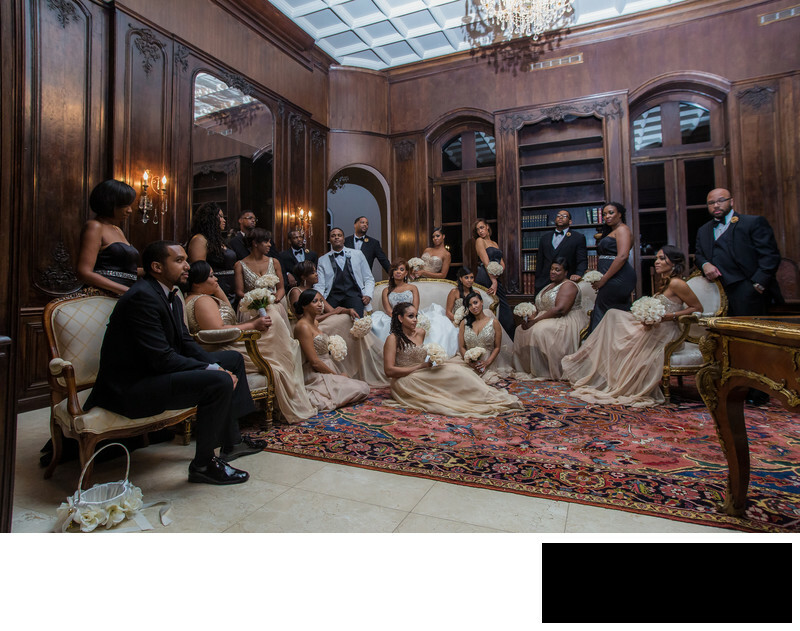 You want a Photographer that documents your wedding in a way that captures the sophistication of your big day. 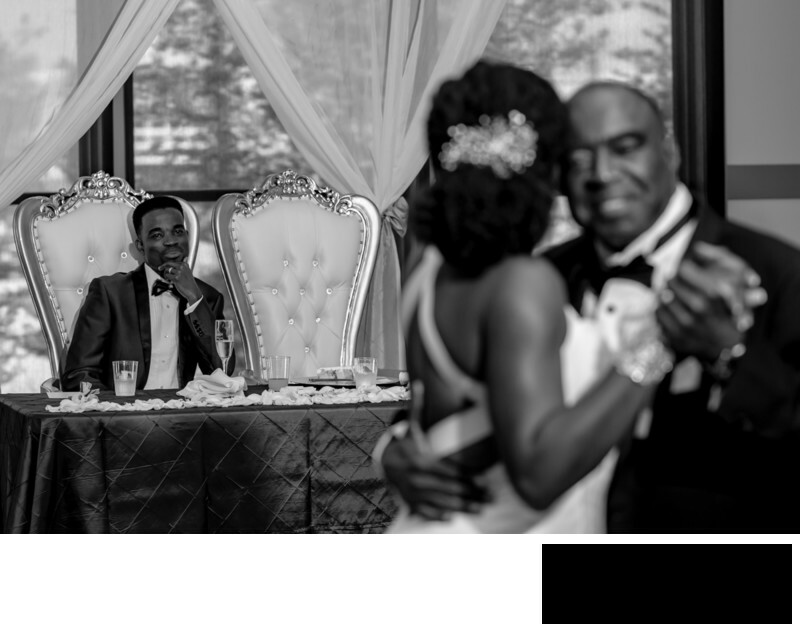 You want a Photographer that documents your wedding in a way that captures the emotions of your big day. 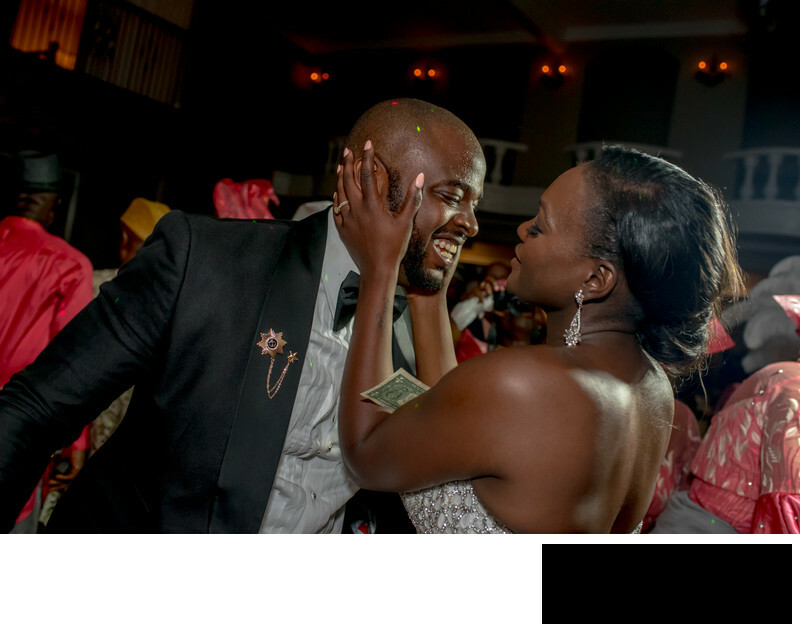 You want a Photographer that documents your wedding in a way that captures the fun of your big day. Hiring a Wedding Photographer is an important decision to make. 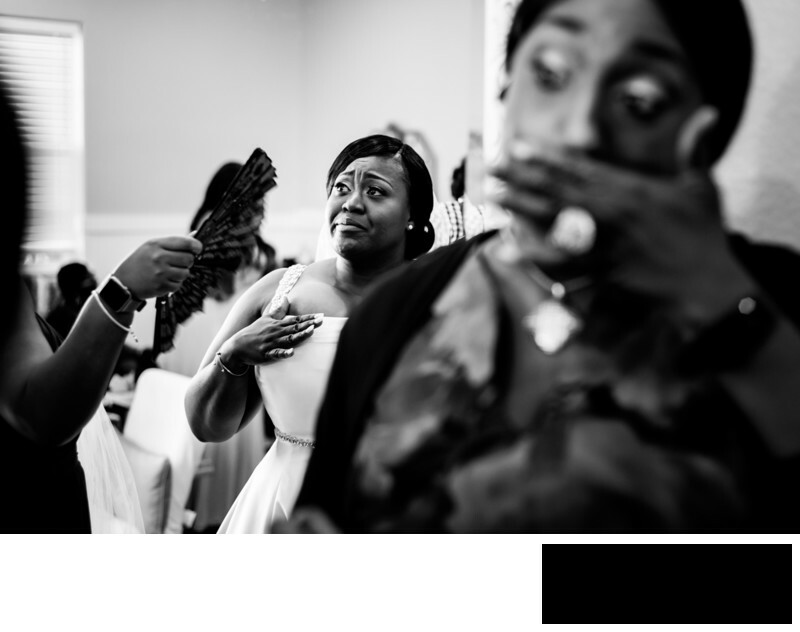 Teshorn Jackson Photography will document your day that captures the REAL, AUTHENTIC and FUN memories for you to treasure. Teshorn Jackson...Photography collections start at $2997. Average Texas client will spend around around $3700 for items and services they desire. Available to travel domestically. Average Texas client will spend around around $3,000 for items and services they desire. 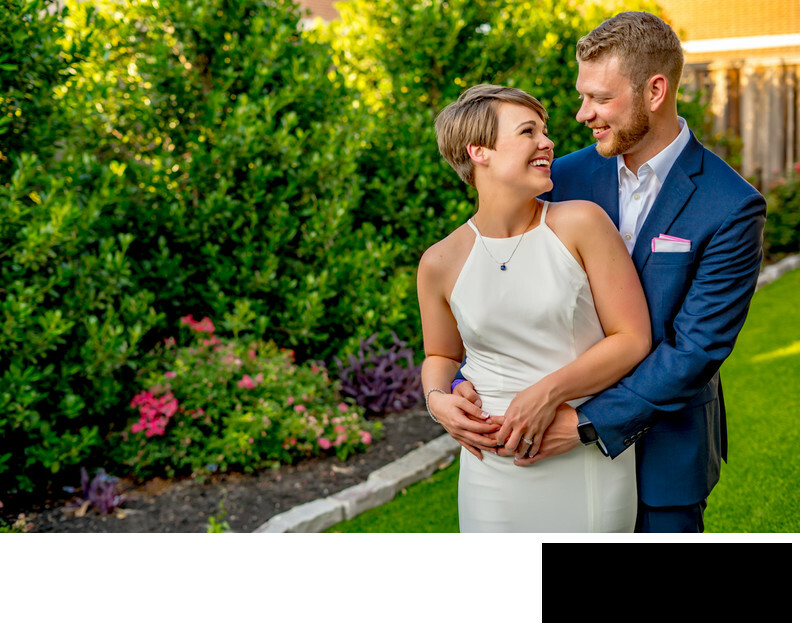 If you're ready to hire the Photographer who will document in a way that's uniquely you, please CONTACT US.